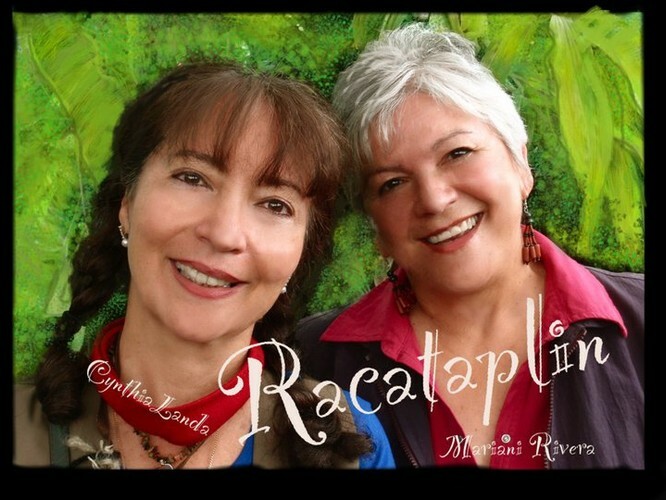 Learn Spanish through movement and song with talented duo Maria and Cynthia. A fantastic musical experience for children and all the family. Join them as they utilise traditional instruments and music from their homelands of Peru and Puerto Rico. This event is part of the Palmy Fringe Festival and a lead in to Spanish Language week.